Payment BY T/T (30% ADVANCE AFTER SIGNING P/I & BALANCE 70% WHEN CARGO READY BEFORE SHIPMENT) AND/OR 100% irrevocable L/C AT SIGHT. MELAMINE MDF, PLAIN MDF, COMMERCIAL & FURNITURE GRADE PLYWOOD, FILM FACED PLYWOOD, FANCY VENEERED PLYWOOD/MDF/BLOCKBOARD, PAPER OVERLAY PLYWOOD/MDF AND ALL KINDS OF FLOORING, GYPSUM BOARDS AND CEILING SUSPENSION. 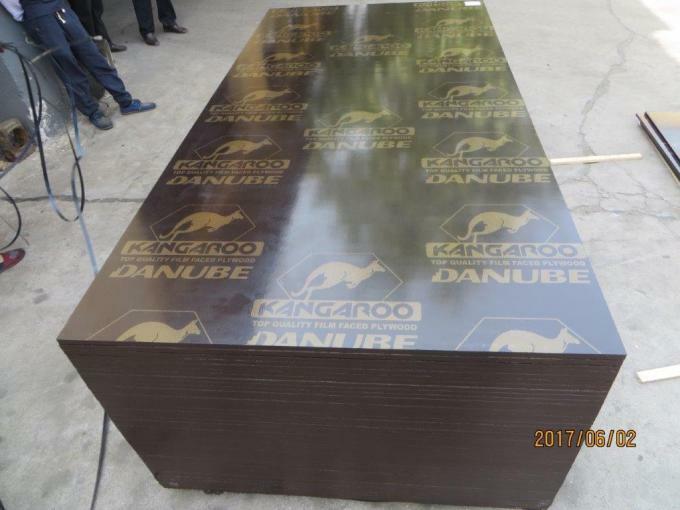 ORGANIZATION LIKE ‘DANUBE’ HAVE HIGHLY MOTIVATED THE ECONOMY AND PEOPLE OF CHINA WITH ITS SOLIDARITY AND PRAGMATIC APPROACH TOWARDS THE GROWTH OF ITS MEMBERS AND VARIETY OF PRODUCTS AND SERVICES THAT THE COMPANY OFFERS TO ITS CUSTOMERS. 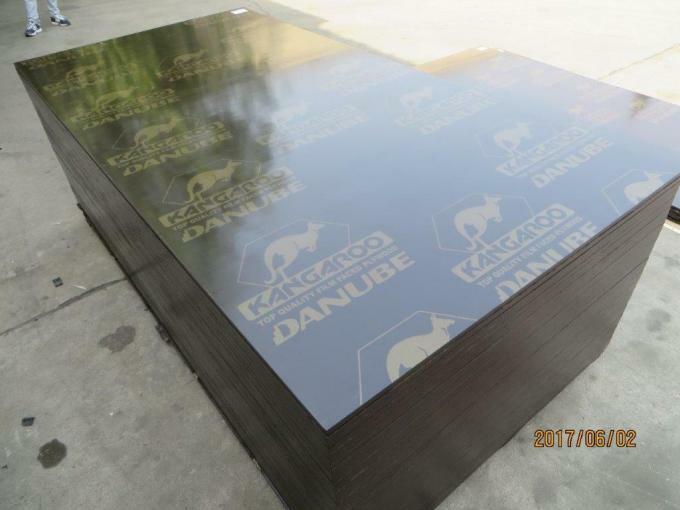 SINCE ITS EXPANSION TO CHINA, ‘DANUBE’ HAS BROUGHT INNOVATIVE IDEAS WHICH GAVE THE COMPANY THE LEAD OVER COMPETITORS AND WE WILL BE PROVIDING CONTINUOUS SUPPORT AND SERVICES. 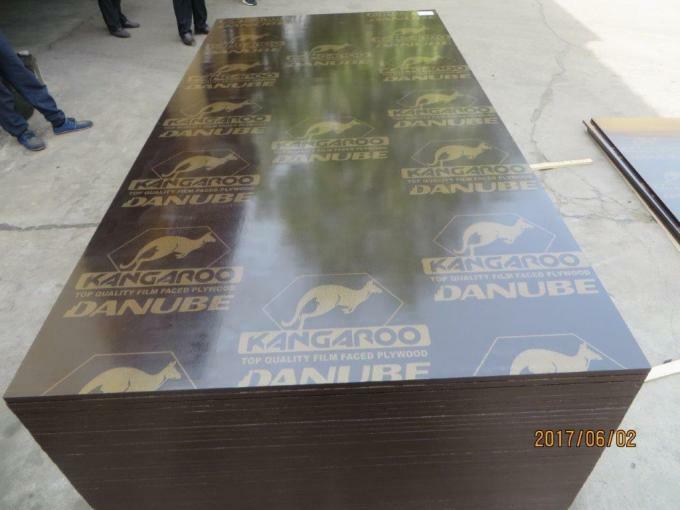 OUR PRODUCTS SUCH AS “KINGDO” BRAND COMMERCIAL & FURNITURE GRADE PLYWOOD, “KINGPLUS” & KINGPLEX” BRANDS HIGH GRADE FILM FACED PLYWOOD ARE WORLD WIDE FAMOUS KNOWN BRANDS AND WELL ACLAIMED AS TOP ORIENTED QUALITY PRODUCTS . OUR CREDIT OF QUALITY PRODUCTS STARTS FROM THE EMAAR PROJECTS LIKE EMIRATES HILLS, THE BURJ AL ARAB, THE SHANGRILA AND THE GRAND HYATT HOTELS IN U.A.E. 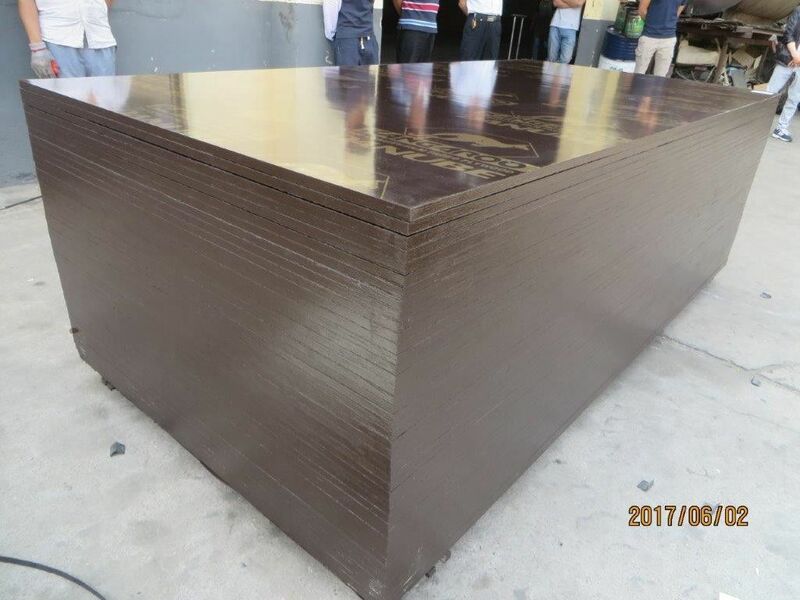 WE HAVE BEEN SUCCESSFUL AND RECOGNIZED IN VARIOUS COUNTRIES AND CONTINENTS SUCH AS MIDDLE EAST, EUROPE, RUSSIA, AFRICA, SOUTH AMERICA & SOUTH EAST ASIA FOR CONSISTENT TOP QUALITY AND SHIPPING RELIABILITY. ALL OUR CARGOS ARE INSPECTED BY ‘DANUBE’ QUALITY CONTROL INSPECTORS TO ENSURE THE SATISFACTION AND GUARANTEES GOOD QUALITY FINISHED PRODUCT. PLEASE FEEL FREE TO CONTACT US FOR FURTHER INFORMATION. WE ARE LOOKING FORWARD TO ESTABLISHING BUSINESS RELATIONS WITH CUSTOMERS FROM ALL OVER THE WORLD.